Figure 2. 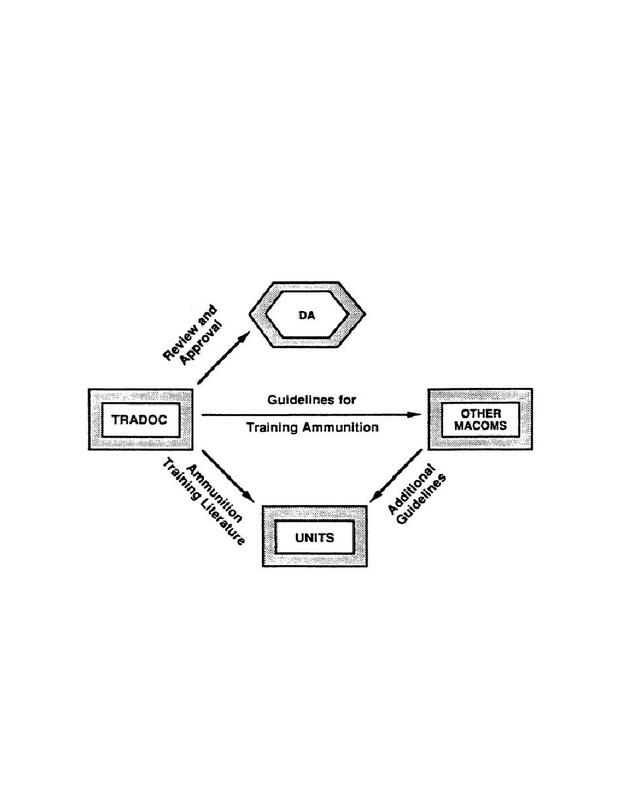 Training Ammunition Guidelines. Home > Munitions Reference and Training Manuals > > Figure 2. Training Ammunition Guidelines.  Development and Readiness Command.  Military District of Washington.  Intelligence and Security Command.  US Army Criminal Investigation Command.  US Army Communications Command.  Military Traffic Management Command. The Department of the Army (DA) establishes specific training policies.